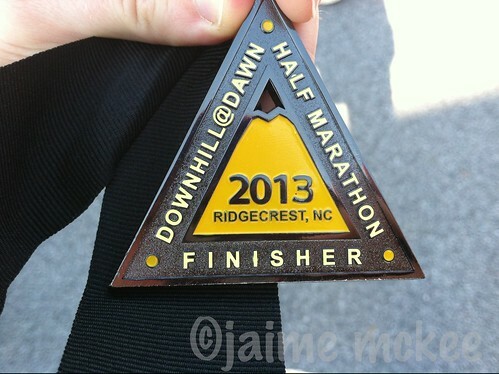 I finished my 10th half marathon this morning and definitely PRd. I’m super happy and still trying to process everything that happened today. I took a few photos and I’ll be posting a race report later this weekend or early Monday. Hope you enjoy your weekend! I love that medal! Too cute! …Also YAY FOR PR! !